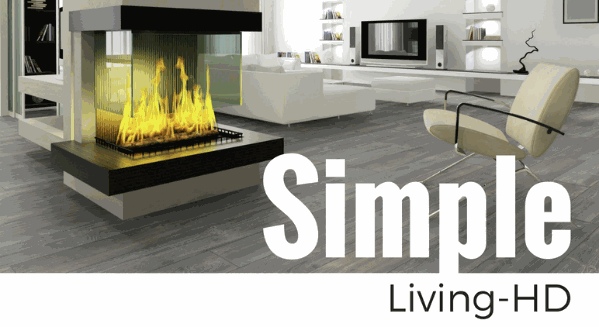 Simple Living Collection offers a great price point for a contemporary and trendy looking birch. With a Janka rating of 1260 and 2.0mm wearlayer, Simple Living offers exceptional support for moderate foot traffic. All the floors from Simple Living Collection offer E0 Emitting standard plywood, which meet the Carb Phase 2 Compliant, they are all certificated by GREENGUARD.